I’ve restored the Imperial Order Members Gallery to it’s former glory. 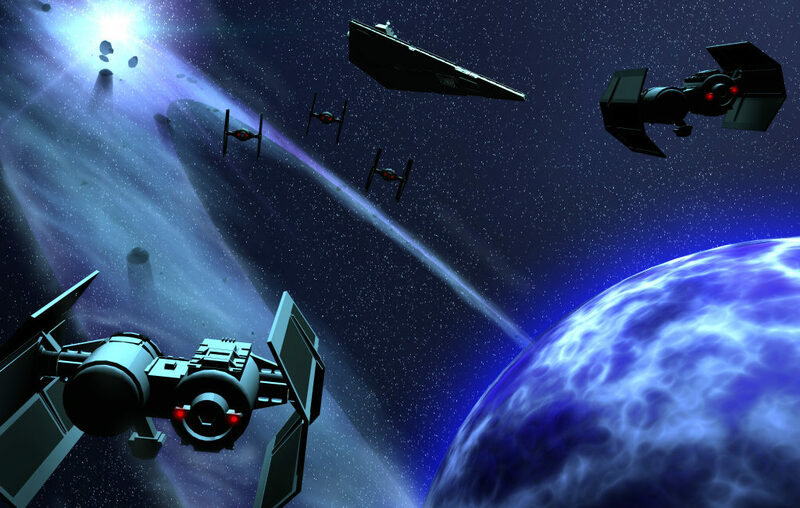 These are images created by or submitted from outside sources by members of the Imperial Order. The majority of these were also included in the Treatise Imperialis, the club’s monthly publication. Link is on the Galleries menu from the main navigation bar, enjoy!